**Meets current CARB and EPA off-road emissions standards. 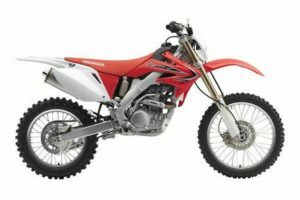 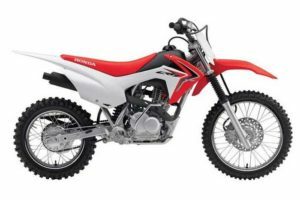 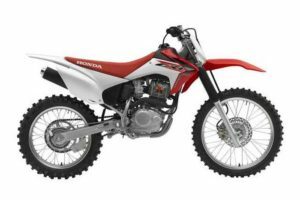 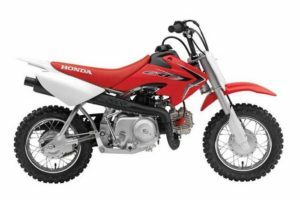 Thanks to its moderate chassis size, low seat, and light weight, the CRF150F is a great fit for a wide variety of riders from entry-level on up. 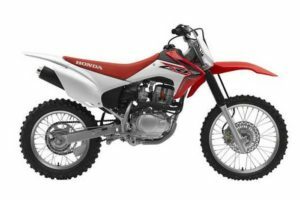 Its accommodating four-stroke powerband offers strong power throughout the rev range for easy starts and smooth operation. 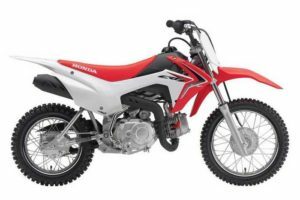 This bike is a favorite for a wide range of riders, from first-time buyers to those with mid-level skill and experience.